The main difference between bibliography and works cited is that the bibliography includes all the literature referred or consulted for the scholarly work while the works cited include only the cited work in the academic paper. Academic writing should be done after a good analysis and research on the facts or information. This information is therefore backed up with citations and references to external sources or literature that assists to prove these facts with substantial evidence. They ensure the accuracy and provide evidence to a presented fact. Therefore, in order to avoid plagiarism, these cited and referred sources have to be clearly presented in a standard manner. Bibliography and works cited are two such ways of doing that. Bibliography refers to the list of books or other articles referred to or cited in the academic paper or document. 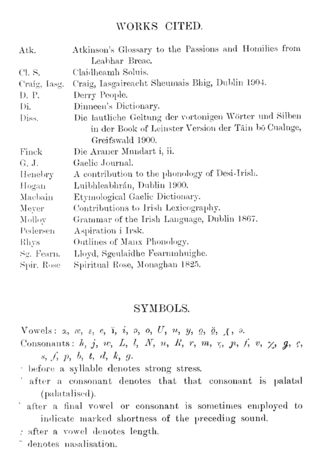 You can usually find this list at the end of the book or academic article, typically as an appendix. Thus, bibliography essentially lists out all external literature referred or consulted to in the scholarly work. The bibliography is necessarily in academic or scholarly writing such as a published book, or an academic article, and not merely in a simple essay paper or even a research paper of an undergraduate. Moreover, the lists of sources presented in the bibliography maybe the sources one has just consulted or referred while preparing the scholarly article or the book without necessarily citing them inside it. Thus, a bibliography can include the list of books, scholarly articles, speeches, private records, diaries, interviews, laws, letters, websites, and other sources used or referred when researching a topic and writing a paper. Bloom, Harold, ed. Twentieth-Century British Poets. New York: Bloom’s Literary Criticism, 2011. Infobase Publishing eBooks. Web. 21 Dec. 2012. These consulted literature have to present in a specific format: either MLA, APA, Chicago or Turabian style, depending on the particular style of writing used in the article. Works cited refers to the list of the cited works in the paper or the academic writing. These cited works, referred to as “Works Cited Page”, is usually a separate page at the end of the student’s paper/essay or the research paper. These citations the students incorporated in writing can be either in direct quotes, rephrased summaries, incorporation of data or even general information, like statistics. 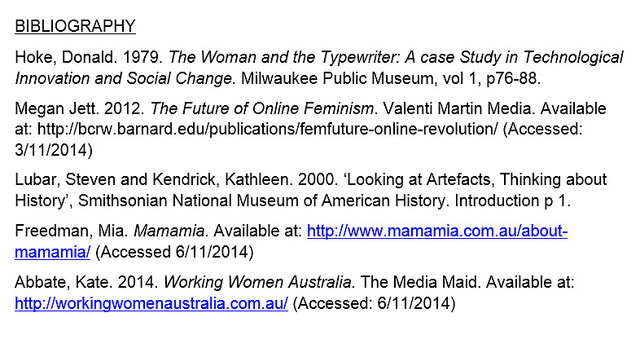 All these that are cited have to be listed in the works cited page. Therefore, all research papers, projects, student essays, etc. should have works cited page to give credit to the sources refereed in writing. Quotation marks around titles of poems, articles, and short stories or web articles, etc. In brief, works cited only contains materials that were actually referred to and cited in the student’s paper. This is on the last page of the document with the heading ‘Works Cited’. In other words, each source that is quoted, paraphrased or summarized in the student’s paper should appear as an entry in the Works Cited page. You can find both these pages typically at the end of an academic article or writing. The entries in both are in the alphabetical order either by the last name of the authors, editor or translator or by the first word of the source titles. Bibliography is the list of the external sources or materials referred to in a scholarly work, typically printed as an appendix. On the other hand, works cited is a list of only the sources or literature referenced in the body of an academic article. The major difference between bibliography and works cited is that bibliography necessarily includes all the consulted or referred literature sources in the book or academic article whereas works cited only includes the sources the student have cited in writing. Moreover, bibliography is usually used in works with a higher academic purpose such as a published book or an academic paper while works cited is used in works with a comparatively lower academic purpose such as student essays, or academic research papers of undergraduates. An important difference between bibliography and works cited is that the bibliography is at the end of the academic paper, or published book whereas works cited is present at a separate page at the end of the writing. While bibliography should be written either in the MLA, APA, Chicago or Turabian style depending on the style of writing followed, works cited should be written in the MLA style. This is also a difference between bibliography and works cited. Citation ensures that the information in the research paper is based on logic, truth, and facts. Bibliography and works cited are two academic writing sections that indicate that the academic paper is accurate and lacks plagiarism. 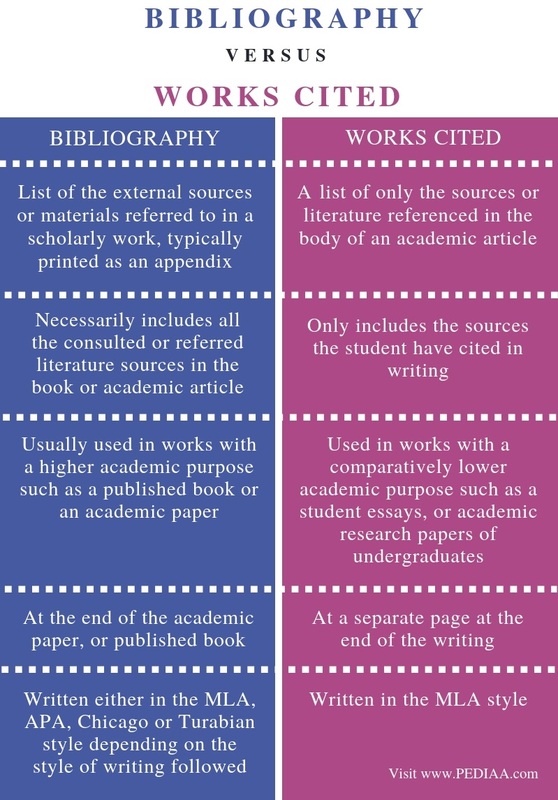 Even though these two seem similar and are both necessary, there is a clear difference between bibliography and works cited based on the content. The main difference between Bibliography and Works Cited is bibliography includes all the literature referred or consulted for the scholarly work while works cited include only the cited work in the academic paper. 1. “What’s a Bibliography?” Plagiarism or RSS, 7 June 2017, Available here. 2. Fleming, Grace. “What Should Your Bibliography Include?” ThoughtCo, ThoughtCo, 25 June 2018, Available here. 3. “Examples of Works Cited Pages.” YourDictionary, 11 July 2016, Available here. 4. “Works Cited, References, and Bibliography – What’s the Difference?” A Research Guide for Students, 6 Sept. 2018, Available here.